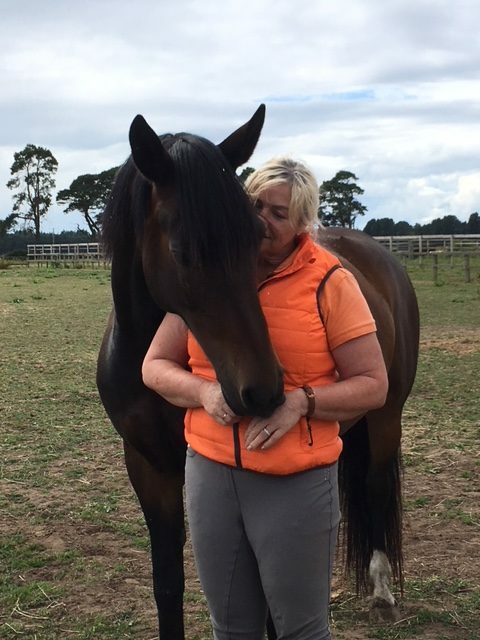 Kimani loves children and enjoys being pampered by them, plus she is so forgiving that she is great for beginners and experienced riders alike. She will let any child do anything to her! 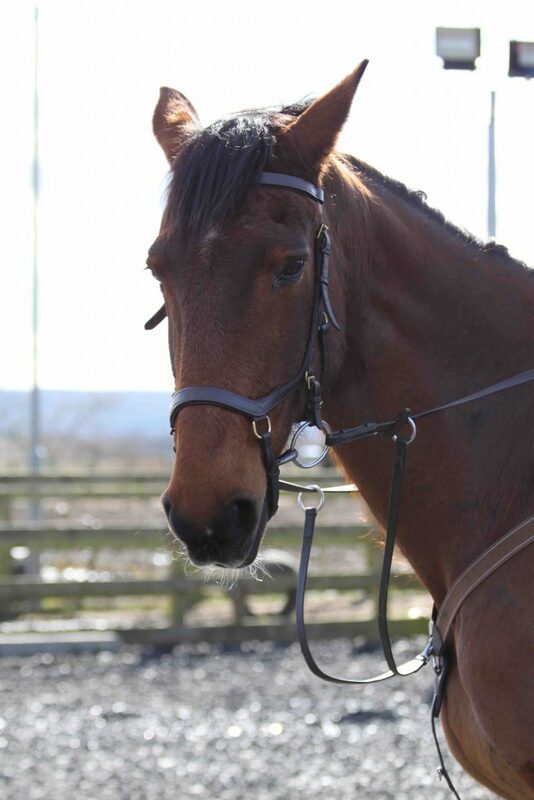 Scooby is the ‘go to’ horse for riders of all abilities as he is a confident all rounder and a pro on hacks and in the school. Scooby is loved by everyone and tries his best to please all that ride him. Deano is a joy to ride either in the school or on a hack. 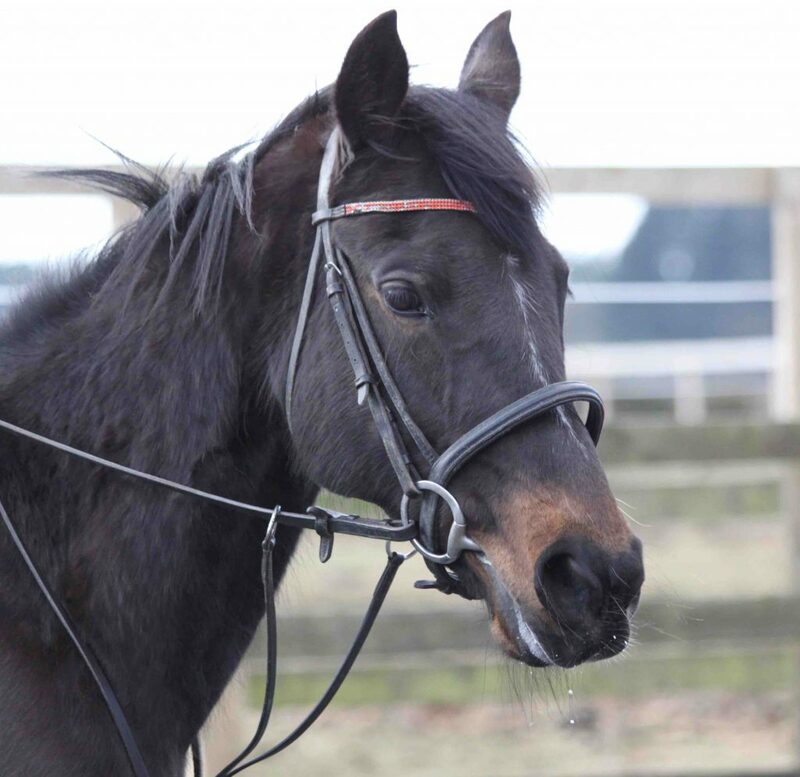 He is gentle for beginners or a true champion who jumps and gallops for the experienced riders. Beau is a natural in the school and is fond of jumping. She is also full of character and has lots of energy. Beau is a fun ride but needs a little boost of confidence from her friends. 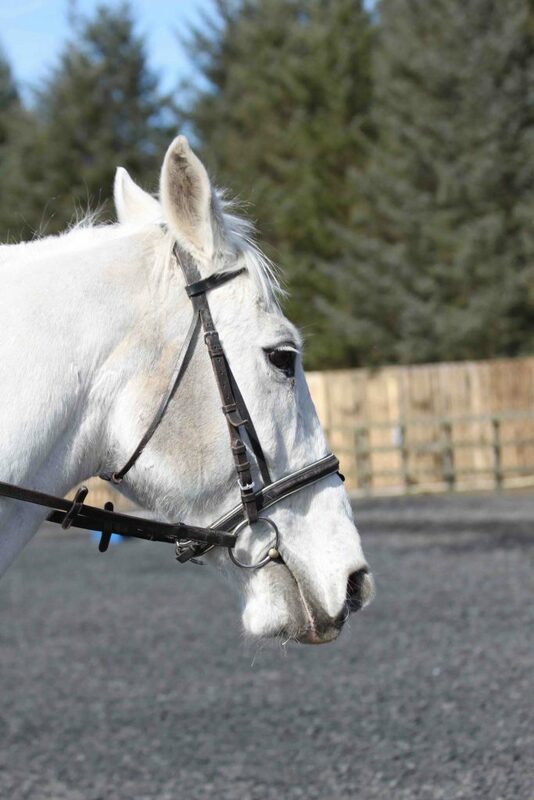 Lily is a confident all rounder and can be ridden by any abilities. 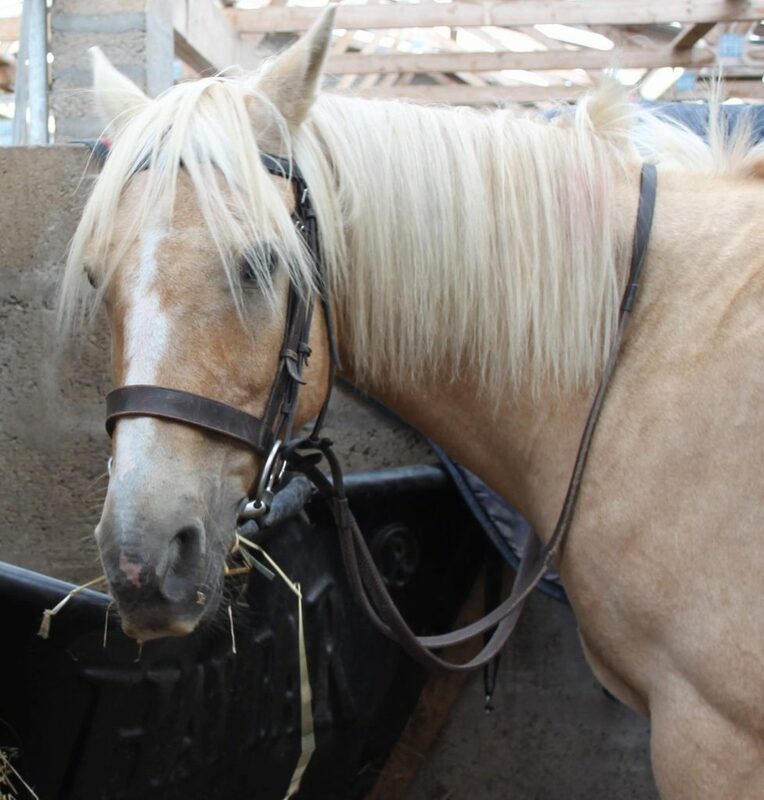 Plus, she is a firm favourite of the Saddle Clubbers and Pony Clubbers alike. Lily can handle any task and is a great little jumper! 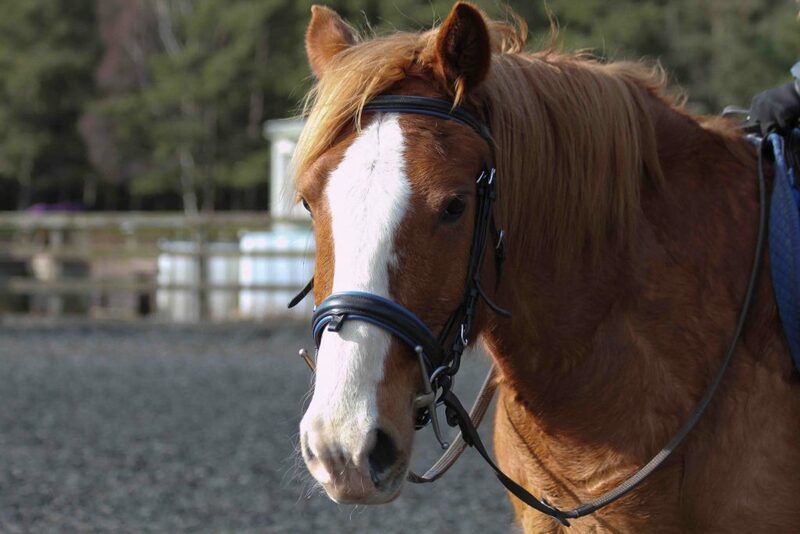 Mel is built for show not speed making him suitable for beginners and experienced riders. 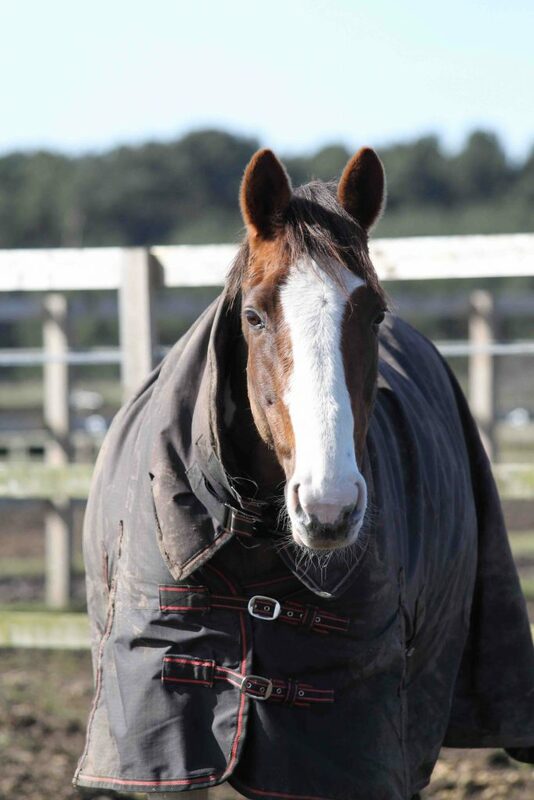 He is a super softy and even though he is huge he is not the bravest horse so likes to be behind the ponies on hacks! A firm favourite with all the children who thinks he's a stallion not a pony! He is not frightened to demonstrate his belief by protecting both his hay and his best buddy Prince. Cliff is quite a young horse, despite his calm and sensible nature. He enjoys schooling and is a happy hacker, he gets quite excited on the beach and enjoys the company of his friends on treks into the woods. Cliff is extremely friendly”. Travis is a little pocket rocket who is loved by everyone. 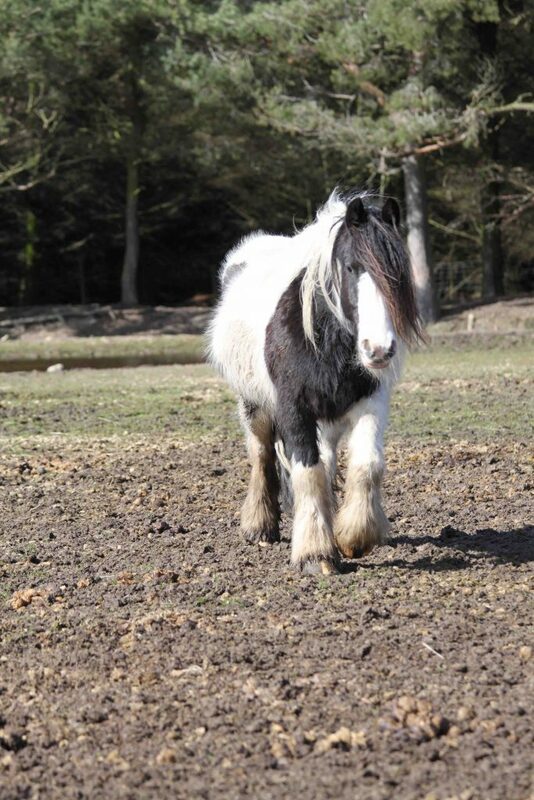 He may be small but he has the heart of a lion and is a huge favourite with all the kids. 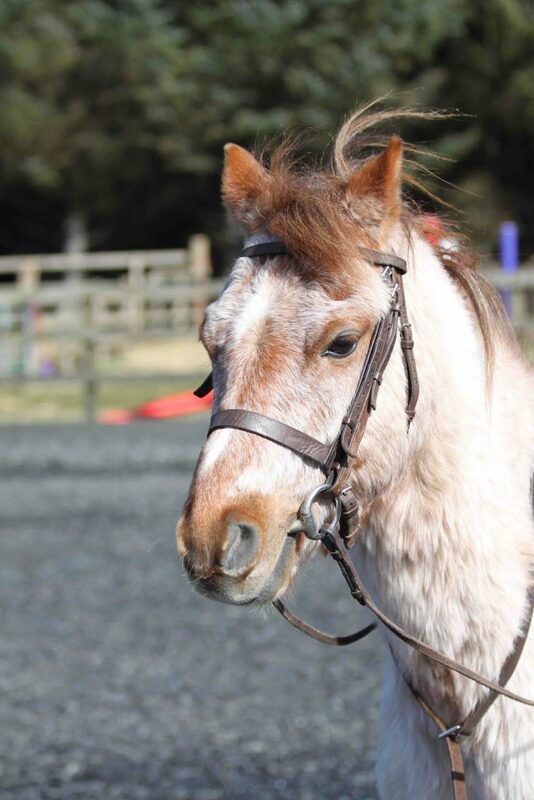 He is super for beginners and more experienced children and can jump over jumps bigger than himself! Major is a confident jumper and sometimes gets carried away in the fun of it! He is happy on hacks and loves every second . He is a great all-rounder and can be ridden by riders of all standards, but he is a bit like Marmite - riders either love riding him or don’t! 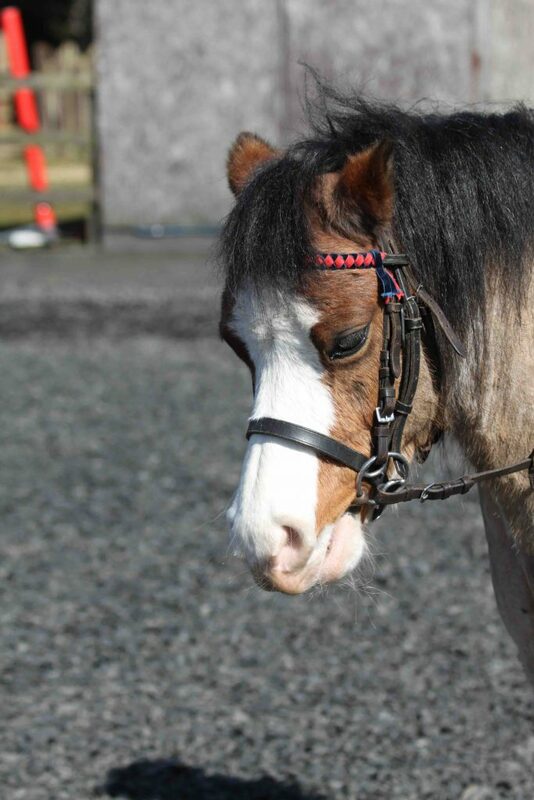 Prince is an excellent choice for beginners as he can be quite slow, plus he is good on a lead rein. 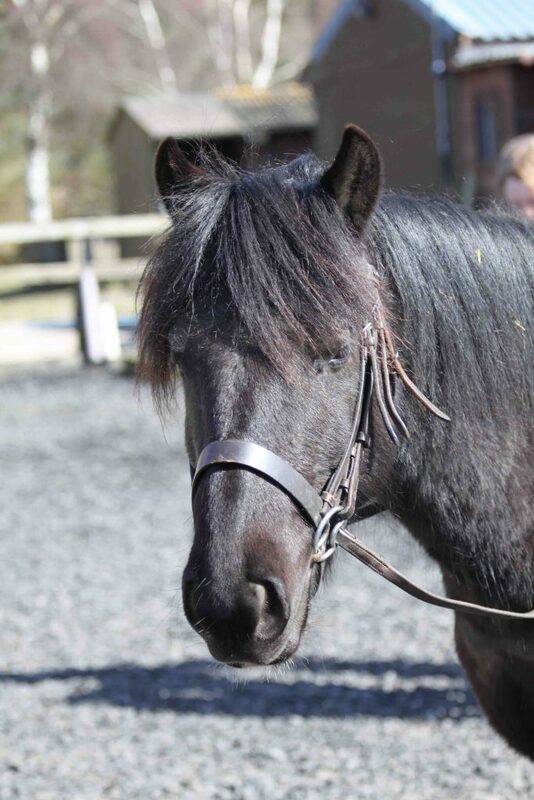 He is funny and really friendly and is loved by everyone at Pony Club. After a long rest he's slowly getting trained and back into work. He's a lovely boy and doesn't have a bad bone in him. He's cheeky and just an all round fun guy. Clover is an all rounder and easily ridden by everyone. 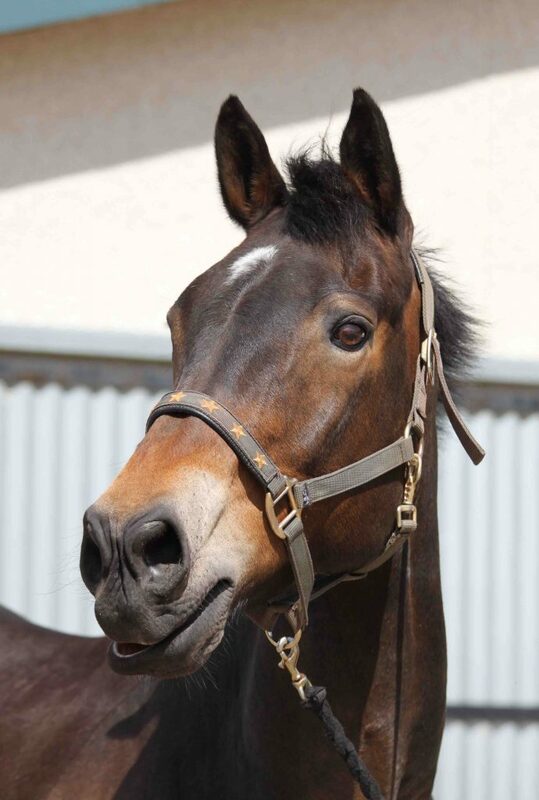 He is an Equus favourite and is a confidence booster to riders of all abilities. 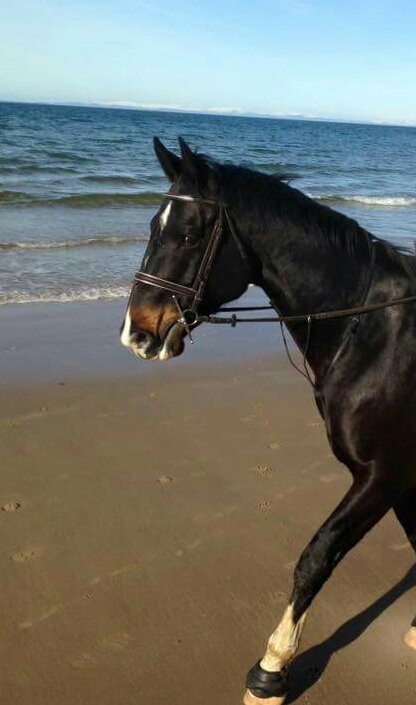 He hacks happily and confidently to the beach or through the woods. 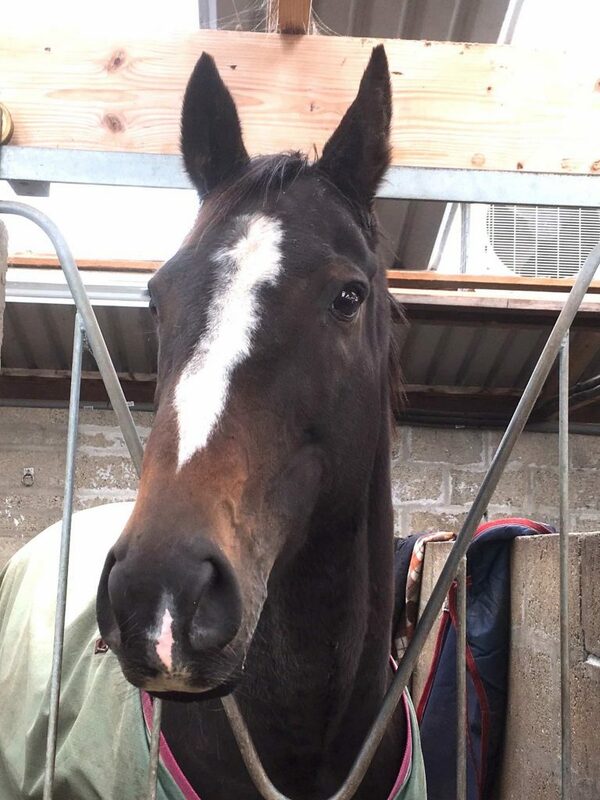 Whinny is a successful racing mare having won many races, latterly as a steeple chaser, so she has a good jump! 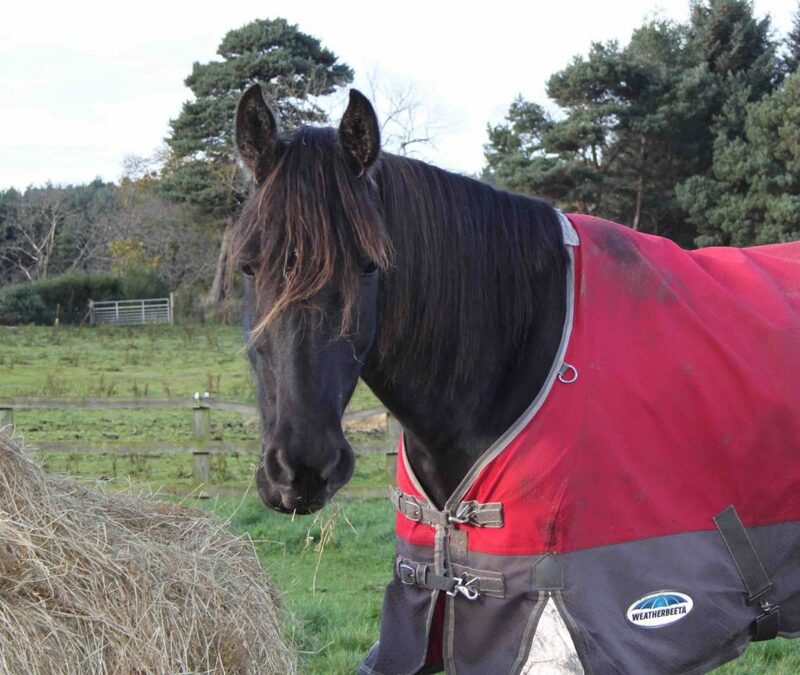 Whinny is a very anxious mare so we are looking to build a secure loving environment for her retirement job at Equus! Katy is shy but comes out her shell after a few minutes of affection. Katy is confident in the school and prefers to hack in a group with her friends. 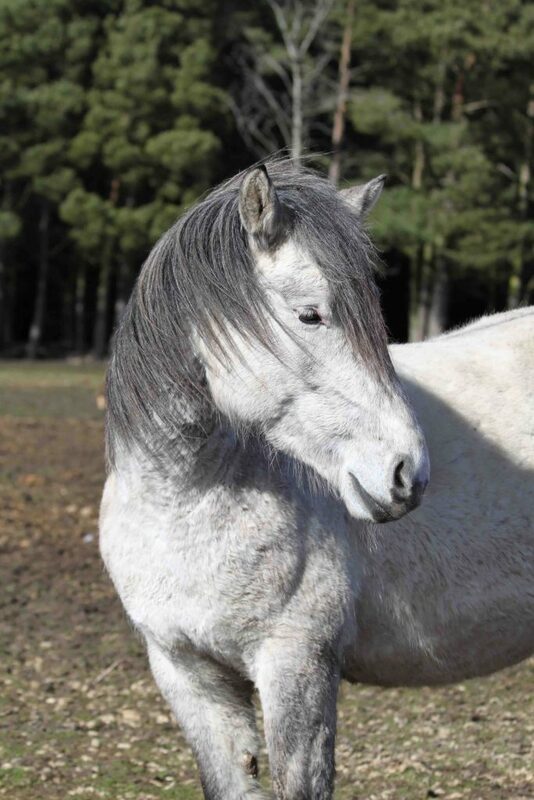 She is a warm hearted pony with lots of potential. 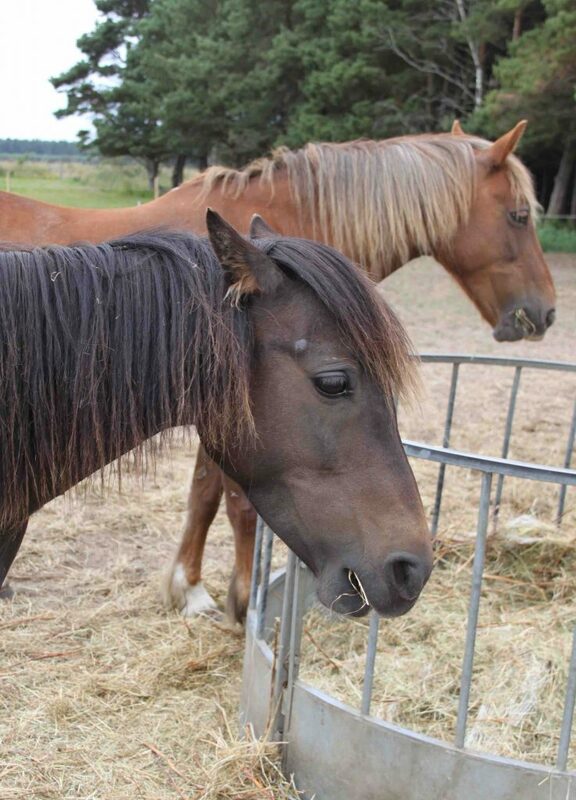 Evie is a rescued Dallas Highland and since being at Equus she has proven to be super sweet and very affectionate. 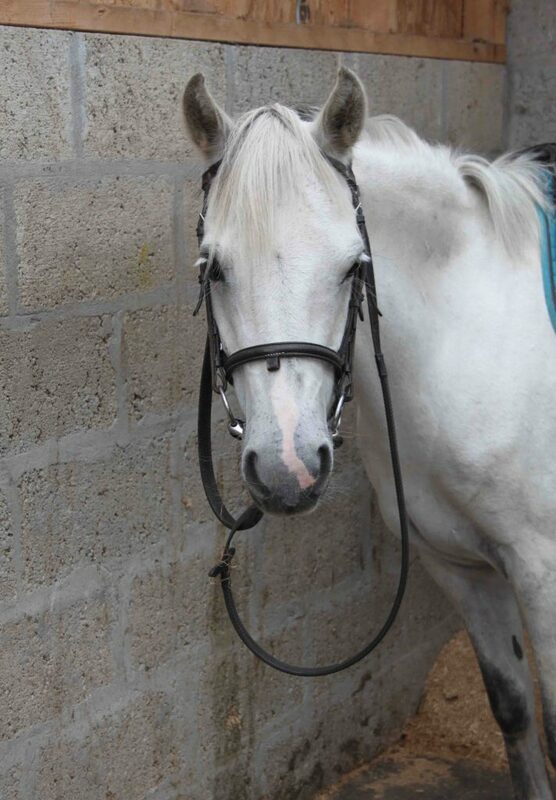 Evie has not been fully schooled yet, but we look forward to getting her ridden soon. Just like her name, Gentle is really sweet, quite shy and gentle. She is great on hacks and loves to be out in the forest or on the beach. She is a beauty though and everyone, especially Elizabeth, loves her!. Suzie is the sweetest lady and a joy to ride, but she loves a roll in the school after a long hack - weird!! 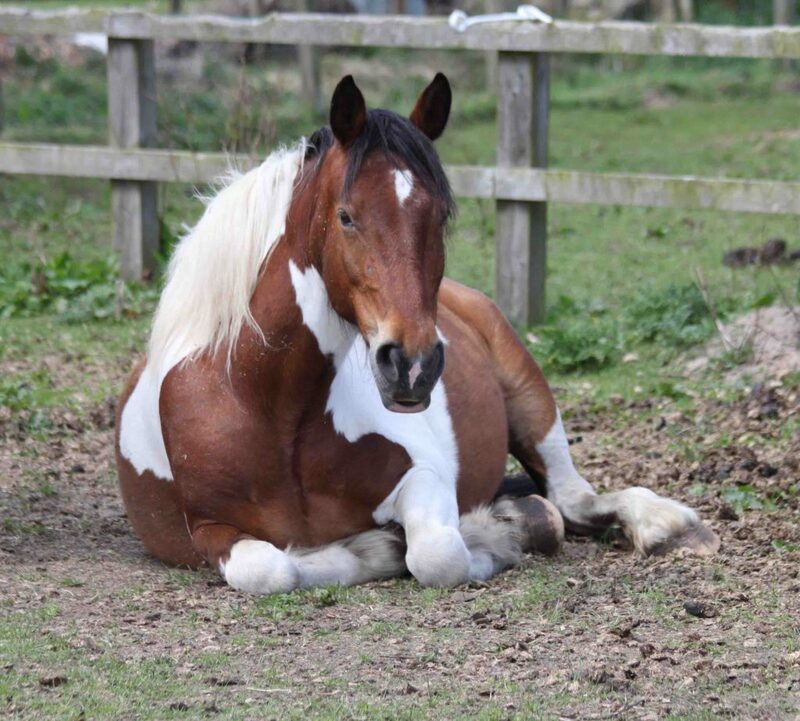 Danny is a new arrival at Equus and as you can see he is settled in and already at home. He's a very sweet boy who we think you will all love! 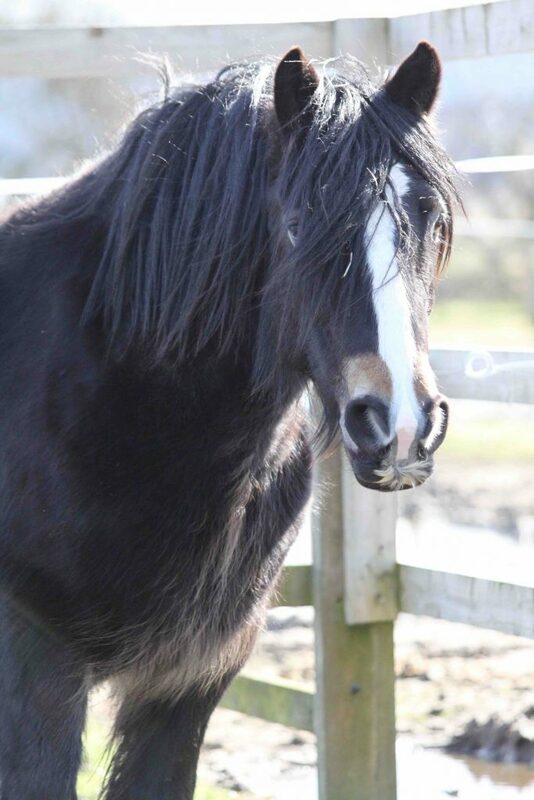 Roger is a traditional gypsy cob whose personality is already shining through as gentle, loving and curious. Roger has now been backed and has settled in really well. 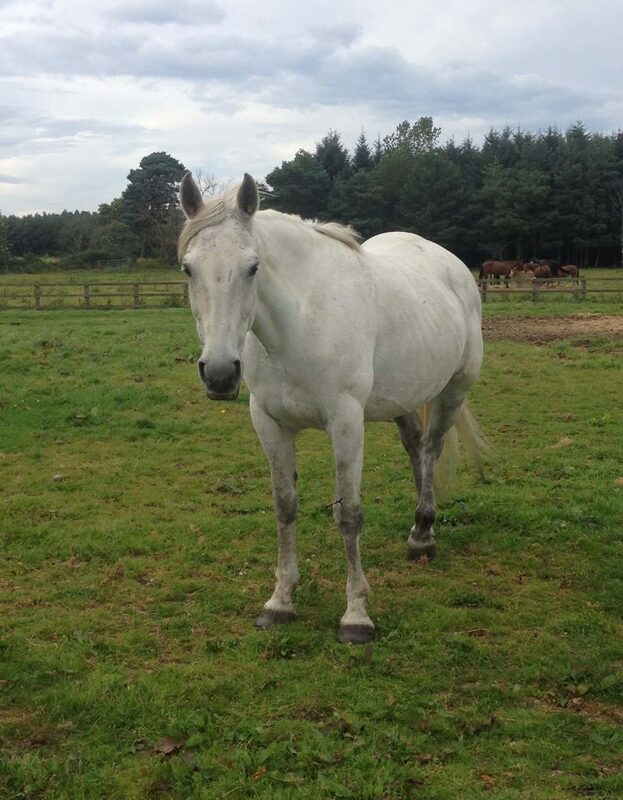 Amis is an ex-racehorse who was at Equus, went up the road for a while, but is now back. You will see that he is beautiful and a lovely horse to ride. Dougie is a very handsome fellow who will give Deano and Mel a run for their money! He is a safe ride for all and will be back in the school, the forest and on the beach in no time at all. Brie is only young and definitely still learning. She gets a little spooked on hacks but she is better in the school. She is so pretty and will be awesome! Millie is a bit of a cheeky lady and a fun ride. She is good in the school, but not so good in the stable as she can be a little naughty! She hasn’t been hacking yet, but we think she will be great fun to hack on for everyone.